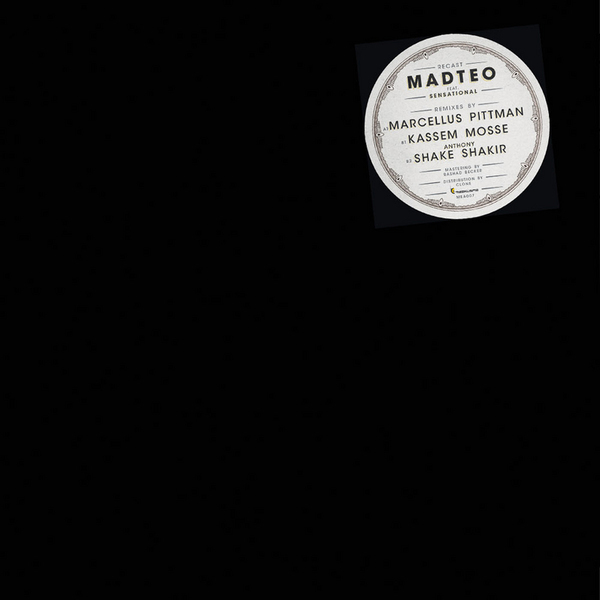 Marcellus Pittman, Kassem Mosse and Anthony Shakir weigh in killer remixes of Madteo's Meakusma releases. 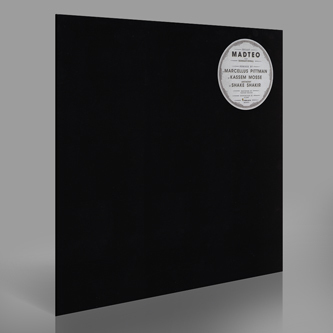 A-side is a deeply smoked-out Detroit beatdown revision of 'Mad See Scrolls' courtesy of Marcellus Pittman. B-side man-of-the-moment Kassem Mosse rethumps 'Very Sweaty Palms', cutting Sensational into stuttered phonemes and choice verses on a rogue House roll while Shake replaces a robotic Sensational over one of his downbeat and spooked out specials. Big big twelve.